If one of your complaints with fragrances is the poor staying power, we highly encourage you to try perfume oils. Unlike their spray counterparts, perfume oils provide a sensory experience that not only lasts all day but also feel more intimate. All you need to do is put a few drops on your pulse points to engulf yourself in your favorite scent in a way that's not too overpowering. From floral to warm and sensual, we've rounded up a few scents we're loving right now. 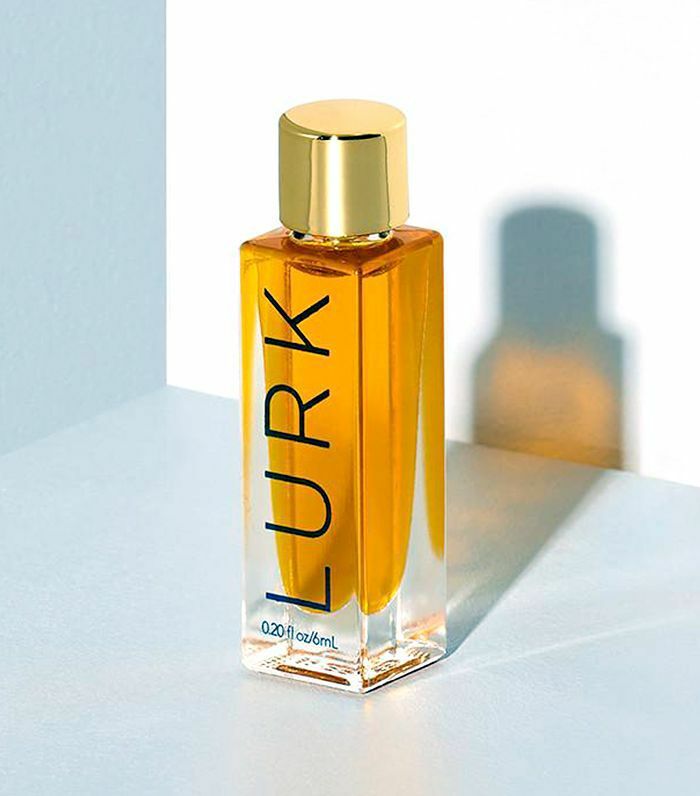 Click through to see our perfume-oil picks. This perfume oil is more than just a pretty rose smell. Mixed with sandalwood, this scent is meant to de-stress and relax you. Founder Miranda Kerr says, "The closest thing I could describe it to is the feeling of a big warm hug," and there's really no greater feeling. 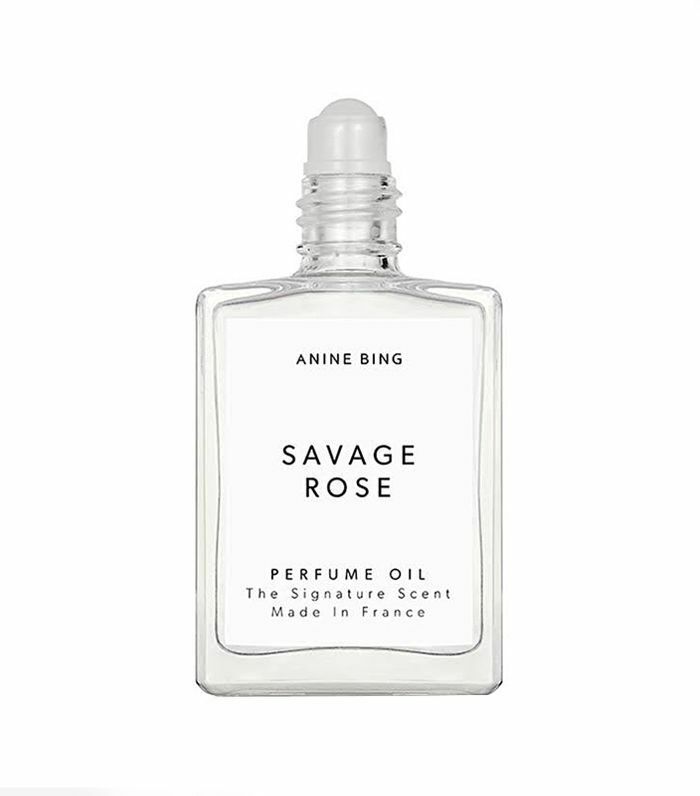 Team Byrdie is obsessed with Anine Bing's perfume oil. It's your not-so-basic floral scent that mixes rose with black pepper for a kick of musk that we just love. 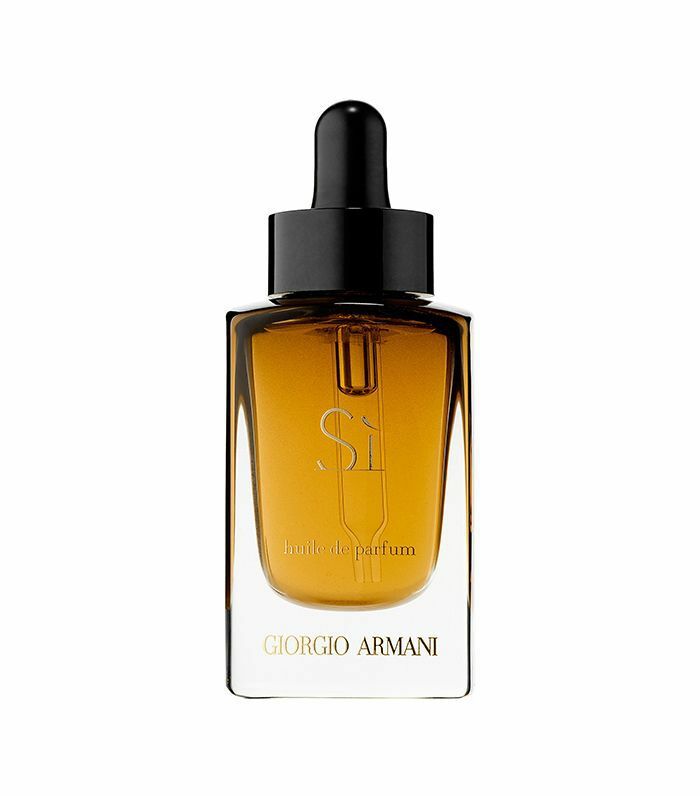 If you're a fan of Armani's Sì fragrance, you'll love the perfume oil version of it. You get the same notes of black currant nectar, florals, and blond wood but in a more concentrated and intense scent that warms up the moment it touches your skin. 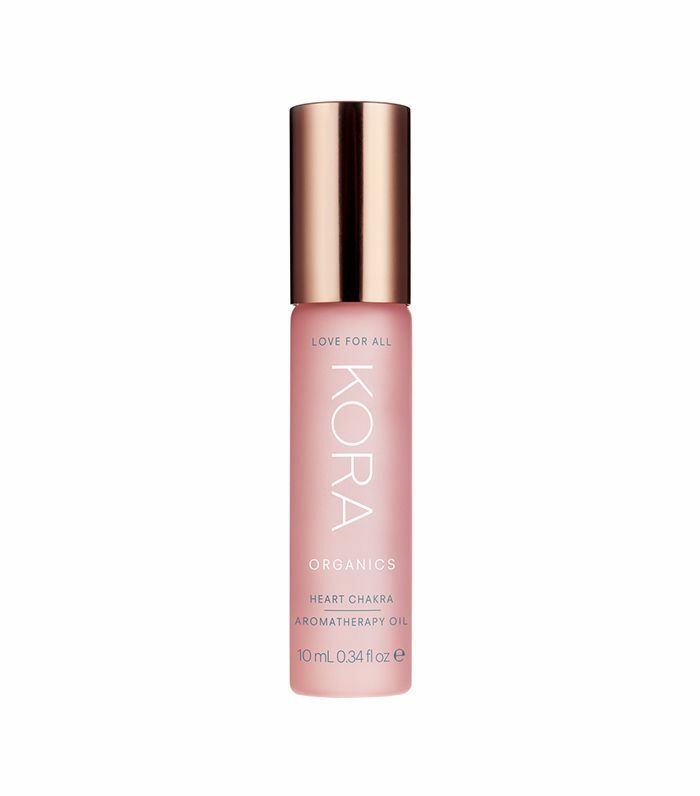 A drop (maybe even two) really goes a long way with this perfume oil. 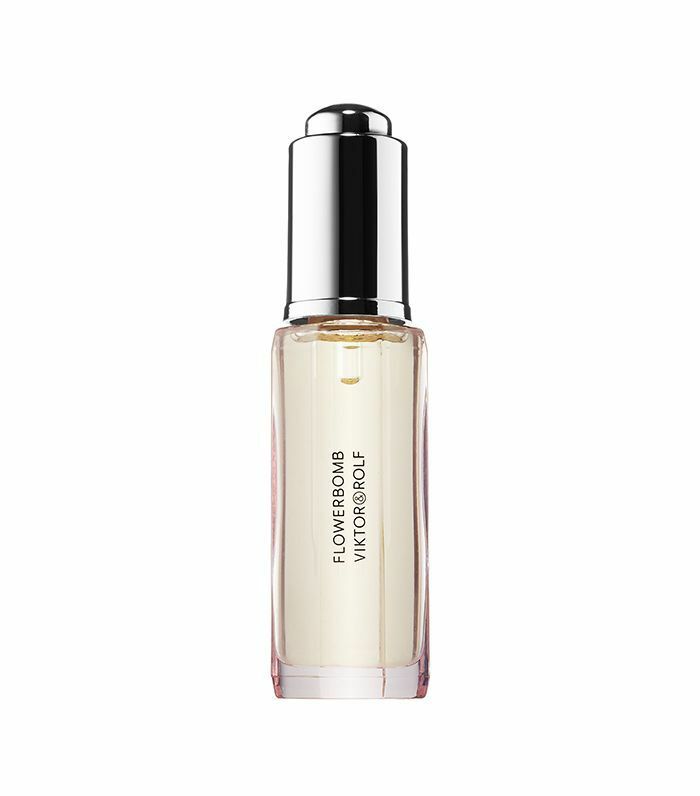 Musk is added to the cult classic that is Flowerbomb to intensify the scent for something a little bit more sensual and warm. Mix violet, sandalwood, and vanilla for a really warm scent that is super cozy and beyond perfect for when it's frigid outside. We've made an argument for rose scents being anything but boring and basic. This perfume oil proves our case and so much more. It mixes sandalwood and citrus for a crisp endnote that is unexpected and unique. It packs a lot of different scents (rose, freesia, jasmine, bergamot, and coconut, to name a few) that could be overwhelming but in reality is such a nice blend that really awakens all your senses. If you love gardenias, you must buy this. It smells exactly like you rolled around in a field full of these beautiful white flowers, living your best life. Next up, check out our favorite rose perfumes.